Design and planning of activities related to Cultural Tourism and Small Community Fund. Oversight of implementation of Cultural Tourism and Small Community Development projects in all 6 municipalities of the region. 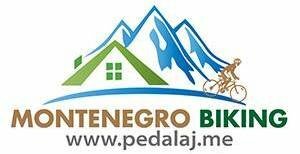 Assistance to Project Managers of Mountain and Agro Tourism in implementation of projects within these two components in municipalities Berane and Bijelo Polje. Assistance to local partners in preparation of application forms for activities funded by other donors. Assist Executive Director in preparation of semi-annual report. Participate in fund raising activities of the RDA BKP. Education or equivalent working experience in rural development – economy, tourism, and/or agriculture. Experience in cultural tourism is a plus. Previous experience in managerial positions. 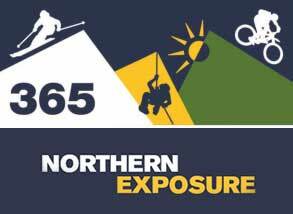 Good knowledge of the north of Montenegro, previous working experience in the region. Good knowledge of Montenegrin institutions. RDA BKP offers competitive salaries. The position is foreseen to be filled until December 2011 and return of the employee from maternity leave, with a trial period and upon the approval of the Board. In case of successful fundraising, there is a possibility of extension of the contract. Please submit your applications in English to office@bjelasica-komovi.co.me by March 2nd, 2011. Only shortlisted candidates will be contacted.